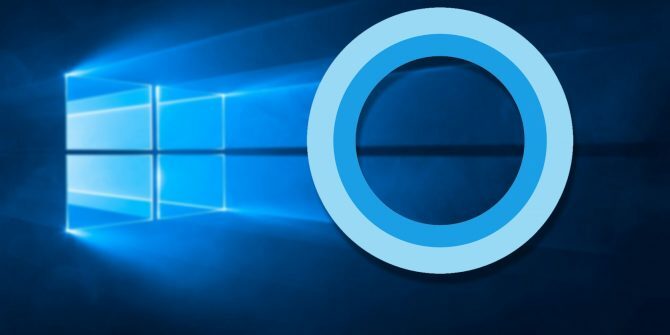 Cortana is Windows 10 personal assistant which is useful for searching your computer. It displays notifications, can send emails, set reminders, and do all of that using your voice. Windows do not want to disable it. 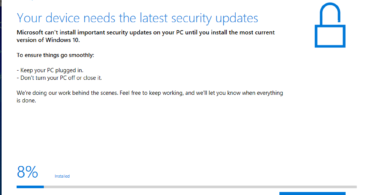 You used to do that before, but in Windows new anniversary update, you are not able to do that anymore. 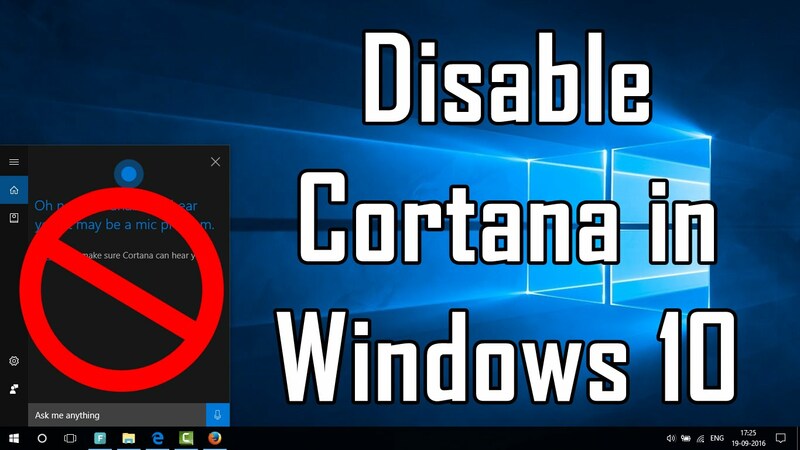 But still, there are hacks which will allow you to Disable Cortana. Check them out in the section below. 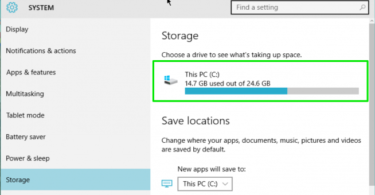 Before disabling it, you need to go to Cortana’s settings where you can cut off every way it uses to monitor your PC. Note: Turning off this will also disable dictation across Windows 10. If you don’t want to disable it, then you’ll have to put up with Windows ‘getting to know you’. If you have performed the steps above, Cortana won’t respond to your voice anymore. But that does not mean it is not in function. It is still running in the background waiting for you to call. 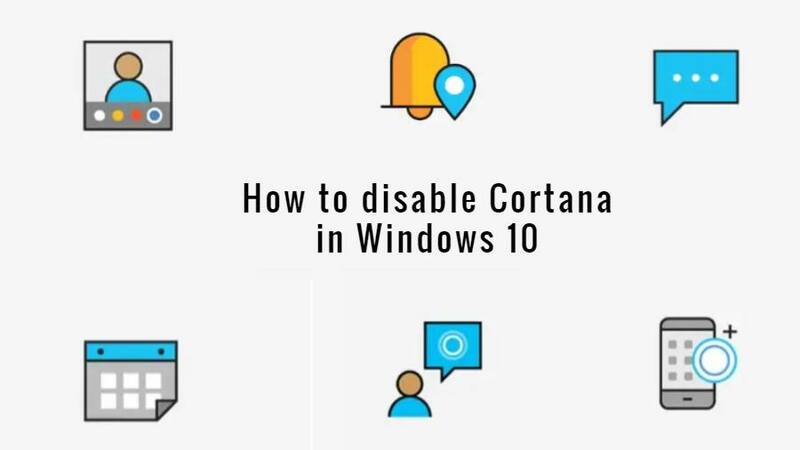 To get rid of Cortana completely, you need to perform a few more steps. This process can be a little difficult than the previous one. This involves editing the Windows registry. So, I suggest you take a backup before moving with this processor, set a restore point. 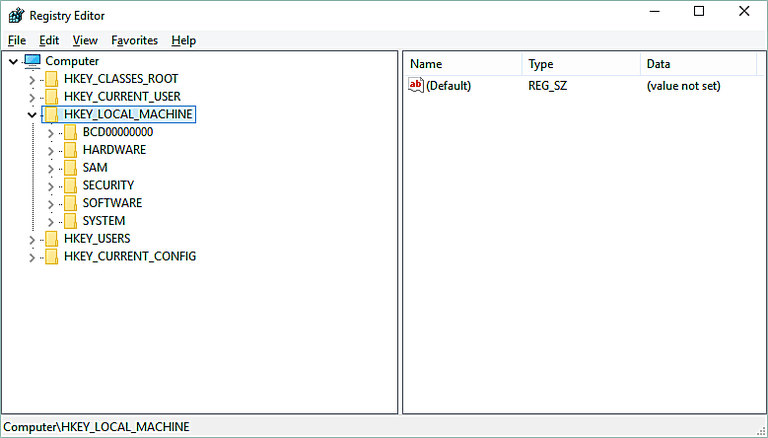 Then right click on the Windows directory and then choose New > Key. Select Windows Search then right click in the empty filed and select New > DWORD (32-bit) Value. Next, type AllowCortana, and hit enter. Now, double-click on AllowCortana, and type in 0 under Value Data. Restart your system and Cortana should no longer be available. In the new search box, you will see Search Windows instead for Ask me anything. If you face any problem following these steps, let us know in the comment box below.